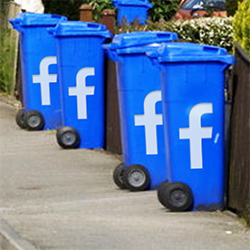 A lot of advice is being thrown around by "Facebook experts" these days. DON'T DO THAT, they say. But sometimes you gotta ignore the advice & go your own way. Do what works best for YOUR page! Why follow what everyone else is doing when you can do something special to stand out? 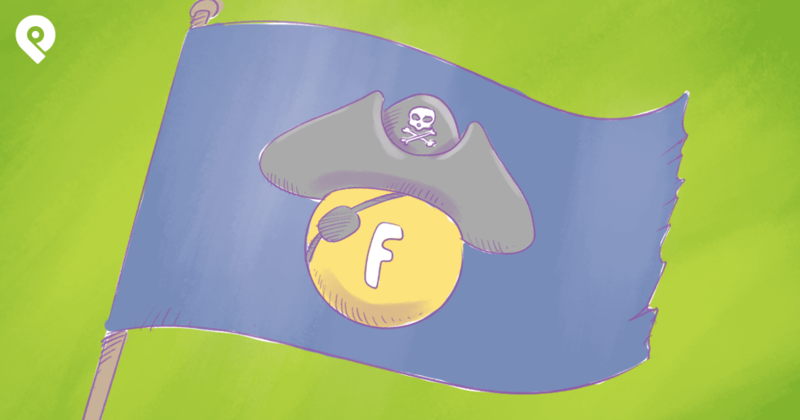 This post is about doing away with a few common & widely touted Facebook best practices. These conventional rules might be holding you back. And if you experiment with more unconventional ideas on your page, you might see more engagement than ever before. Get out the rubbish bin! Every expert seems to know the best time to post on Facebook. So many have studied this, but I don’t think anyone knows the right answer -- if there is a right answer. Every study shows a different time. 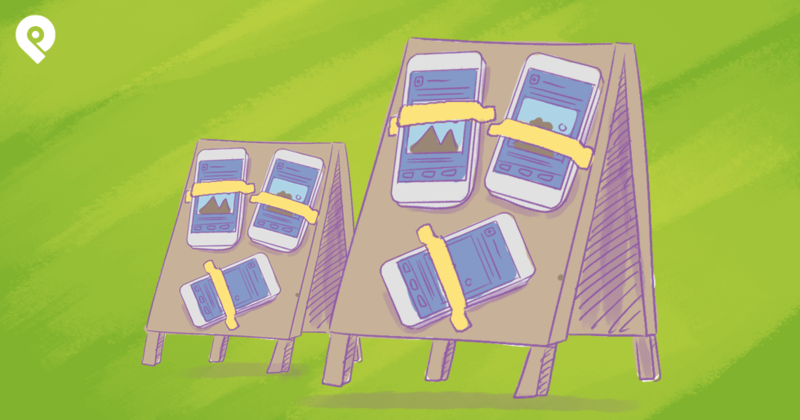 You'll have to test different content at different times to see what works best on your page. On some of my Facebook pages, the posts that got the most engagement are published at 10 & 11pm. 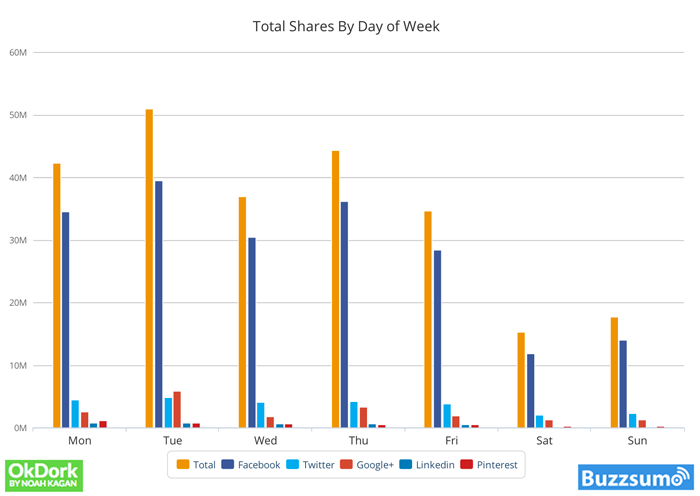 Is Wednesday the best day to post on Facebook? 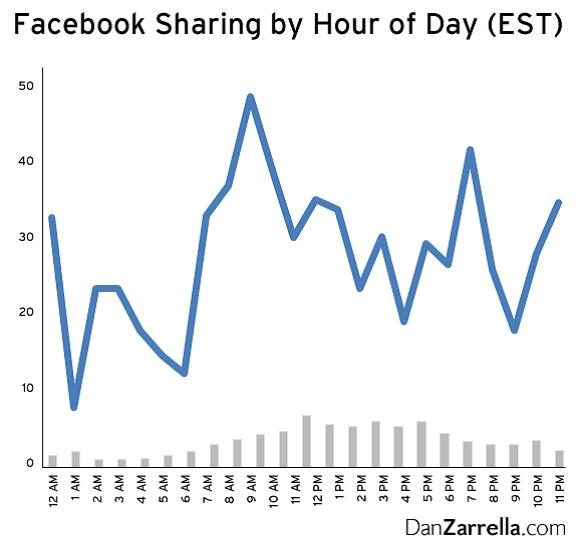 One of my recent articles was about a study that found that Tuesday was the best day to share content. Ok, if your content is work related, I think it makes sense to post that material on a weekday. And you can try posting the more personal stuff on the weekend. That's always worked well on my pages. But you have to experiment to see what works on your page. 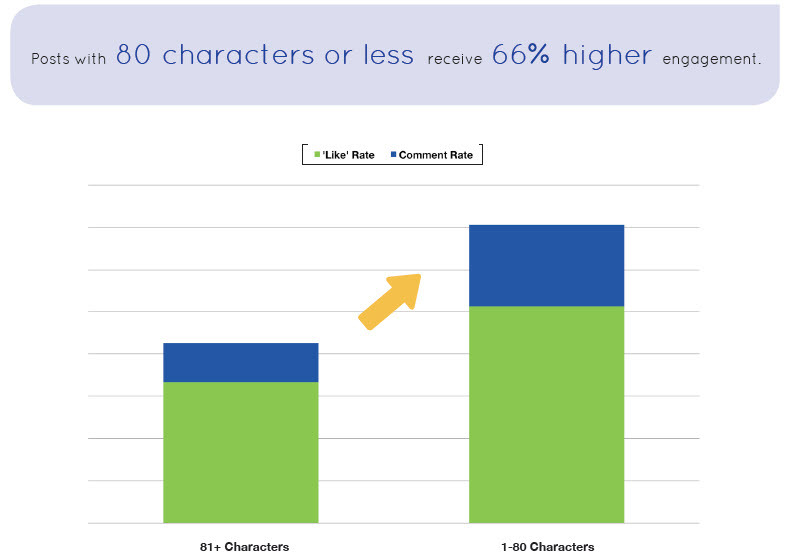 I'm basing my advice on data from my Facebook pages -- your fans might be different. Photos are the best type of content to share on Facebook, right? 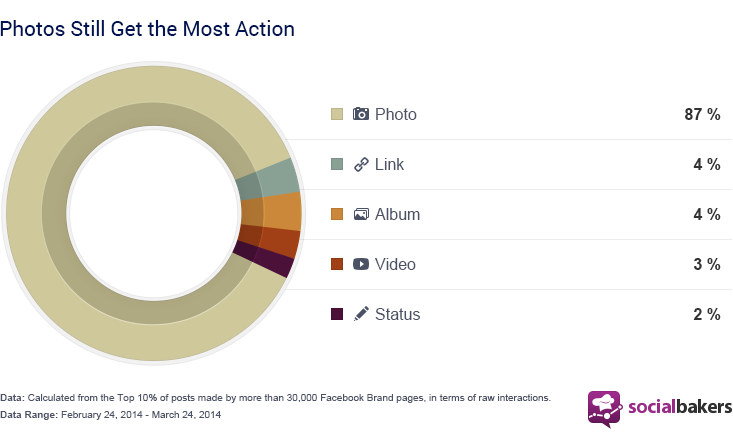 Socialbakers found recently that photos dominate the engagement landscape. But there's other content you can post on Facebook too. For example,videos seems to get the most fan engagement on pages like TomorrowWorld. On The Huffington Post page, many of the posts are links. Links may work best for them because people turn to the Huffington Post for news. And your fans may respond best to a mix of photos, links & text updates. Again, you'll need to test & see. 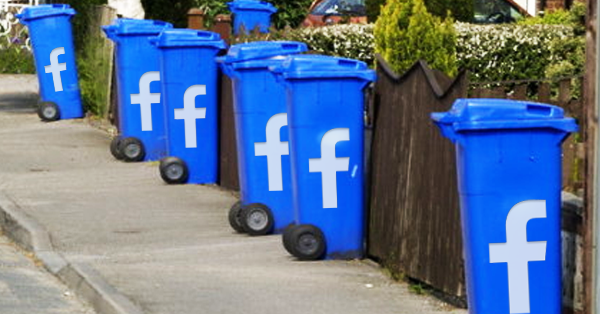 Many Facebook experts will tell you not to post more than twice a day. We reject this advice on Post Planner’s Facebook page -- where some days we post more than 6 times. And it hasn't hurt our reach or engagement. Some people say longer posts don't get as much engagement from fans. I think it depends on what you’re trying to share on your Facebook page or profile. I think if your content is more personal than professional, your posts can be longer. They should feel more like a story than a post meant to introduce a link. 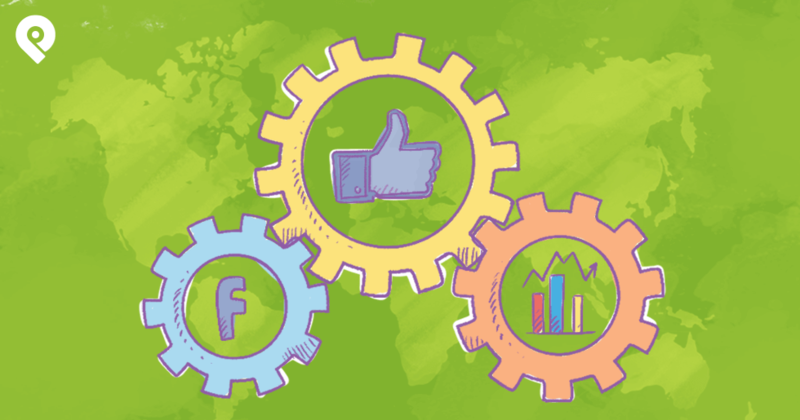 There isn’t just one secret to success when you’re marketing your business on Facebook. What works well for one page, may fall flat on the next. My advice is to look at the "expert" advice you get as general guidelines -- not to be followed 100%. There are just so many variables to consider! 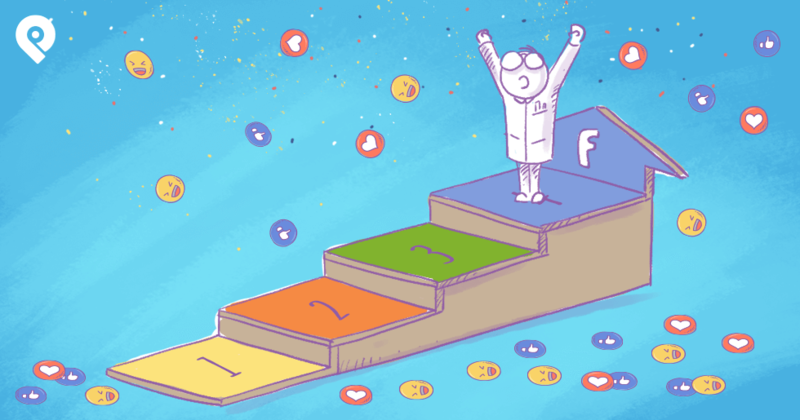 It’s up to you to test to see what strategies get the most engagement from your fans.